Into the Expo exhibition hall open country Chinese magnificent "the most absorbing eye"
Today (November 5th) 15 pm, in the national exhibition Expo officially unveiled. National Exhibition Exhibition in 82 countries and 31 international organizations were set up 71 booths, from the participating countries to display their trade and investment as well as the highlight of the field of specialty products, the participating countries will hold rich exchange activities during the Expo. 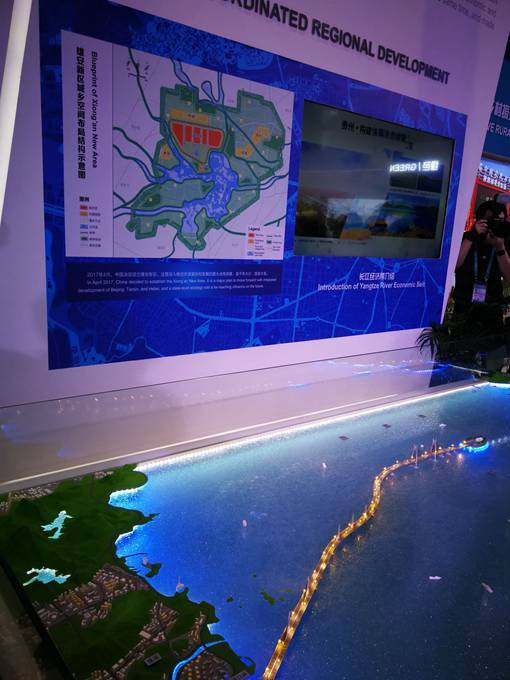 As in the Expo host, we set up China Museum, the exhibition area of about 1500 square meters, with "new development and innovation, harmony, green, open, sharing" concept as the main line, showing China reform and development achievements. 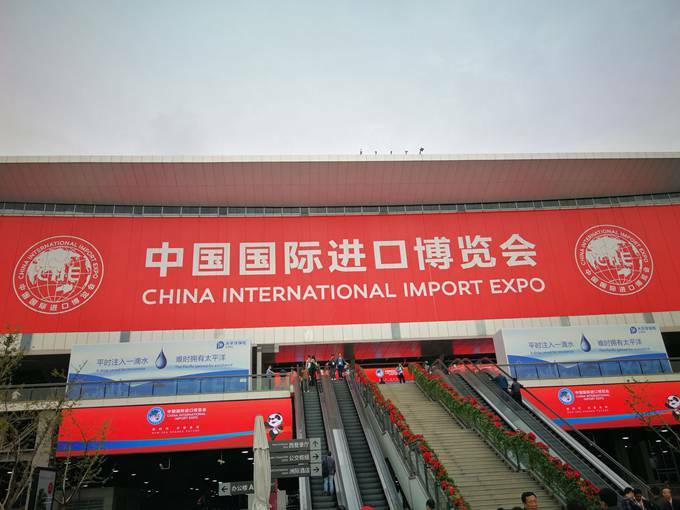 In the "innovation" forum, exhibition of Renaissance, high-speed EMU trains and C 919 domestic large aircraft and other star product. It is worth mentioning that the Chinese museum set high iron cockpit experience area, visitors can sit on the cab simulator, to control the driving rocker, Beijing-Shanghai high-speed railway train traveling on the road. The staff told reporters, Chinese museum design concept introduced Chinese ancient architectural elements, the use of "brackets" "cornice" and other elements, in fact, highlight the broad. Standing in the hall outside the top four China, transverse large screen combined into a landscape map, quite spectacular. In addition, China hall also set up Hong Kong Macao and Taiwan district. The exhibition to share opportunities, integration and development as the theme, under the Hongkong, Macao, Taiwan three sub sections respectively by "Hongkong" and "Macao Hui" and "pro Taiwan" as the theme. 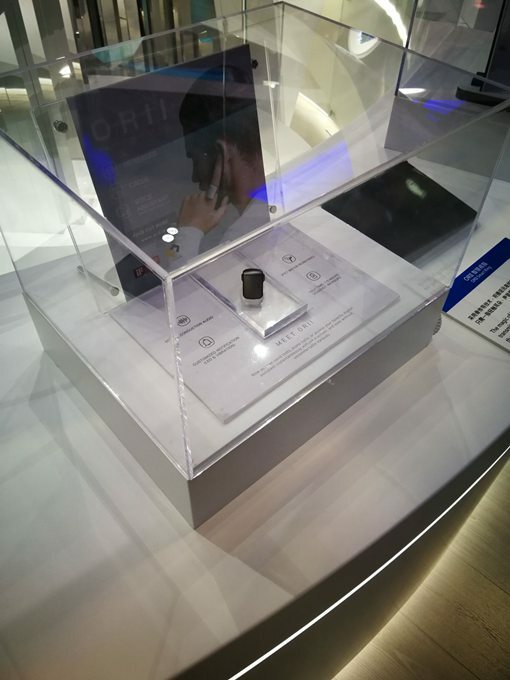 "Hongkong" exhibition in Hongkong by ORII intelligent ring independent design, wearing the ring finger close to the ear, you can achieve voice calls, and control the mobile phone, very cool. China museum exhibits are surrounded by people, many viewers are beginning to enter from the opening China museum. Arab TV reporter Elena from very small time to Chinese, China witnessed in recent twenty years of development, she told reporters: "China develops very fast, the exhibition reflects Chinese recent achievements, believe that China experience can provide valuable experience for developing countries." In developing countries, Indonesia, Vietnam, Pakistan, South Africa, Egypt, Russia, Britain, Hungary, Germany, Canada, Brazil, Mexico and other 12 host country have set up a unique exhibition hall. In the National Museum, large exhibits are rare, the Finnish Museum of a car attracted the attention of reporters. Staff Song Haihai told reporters, this car is called "BIOFORE" from "BIO" can reflect the level of environmental protection automobile. The manufacturer UPM was originally a paper company, engineers use wood into wood fiber, special materials, alternative cars in the process of plastic, reduce the consumption of fossil fuels. This kind of material Can explain At the same time, than plastic strength, lighter. The car using biodiesel as fuel oil, further reduce fuel consumption. Although there is no vehicle production, did not enter the Chinese, but the highest level.